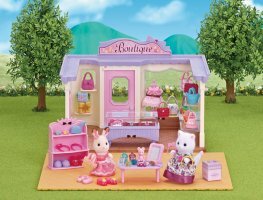 The Boutique Gift Set is a great value all-in-one pack which includes 2 figures, extra furniture & accessories, plus a reversible floor extension! 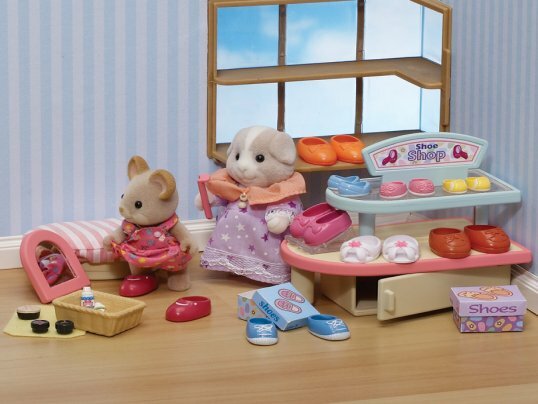 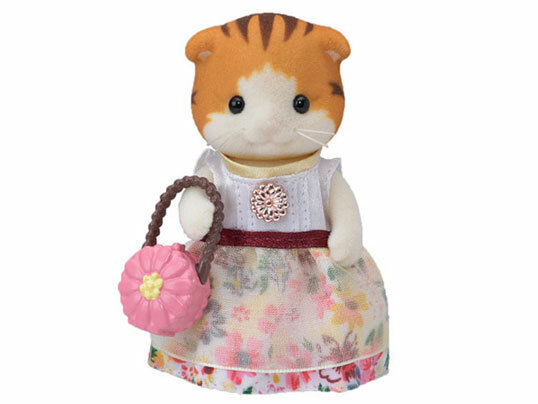 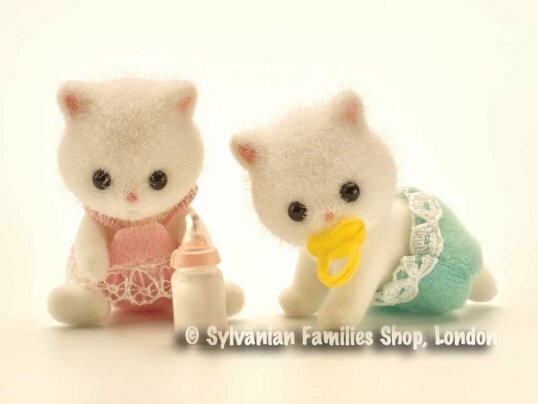 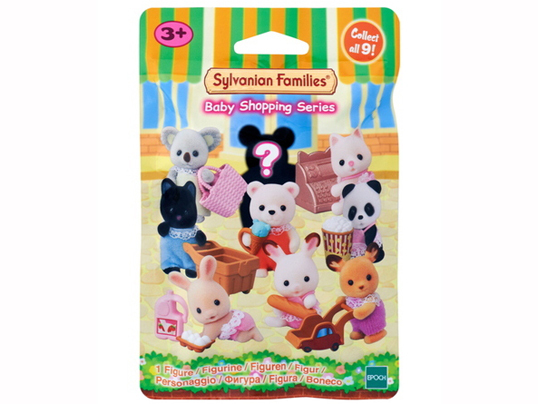 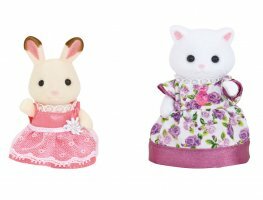 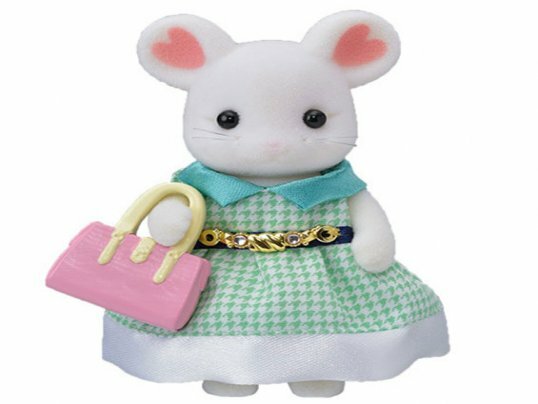 RRP £59.99; Sylvanian Shop Price £49.99 - save £10! 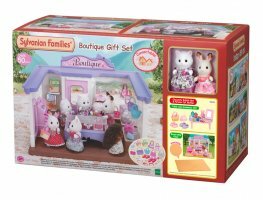 This great value limited edition gift set comes with over 50 pieces including 2 figures! 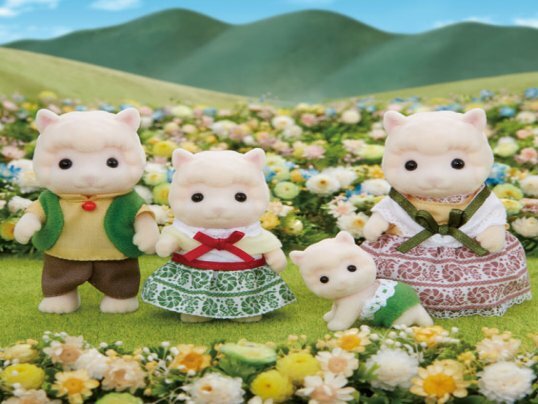 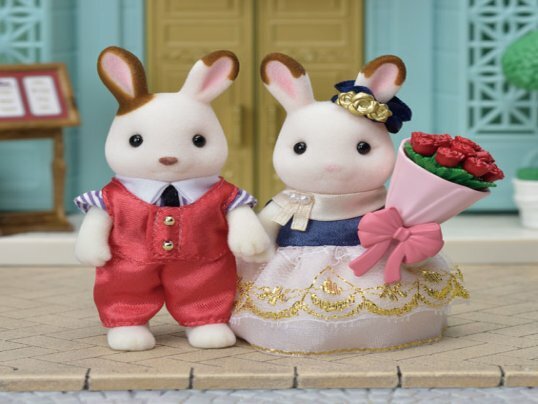 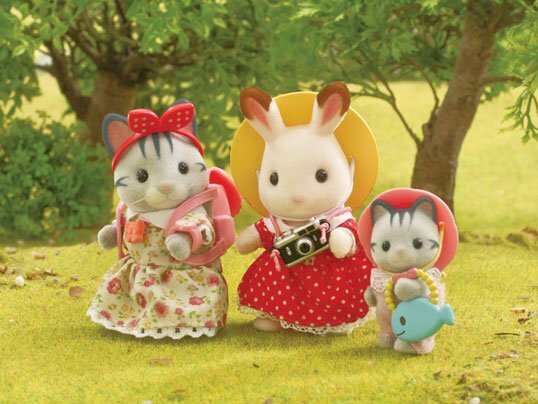 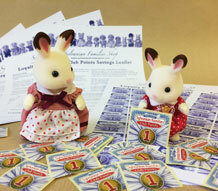 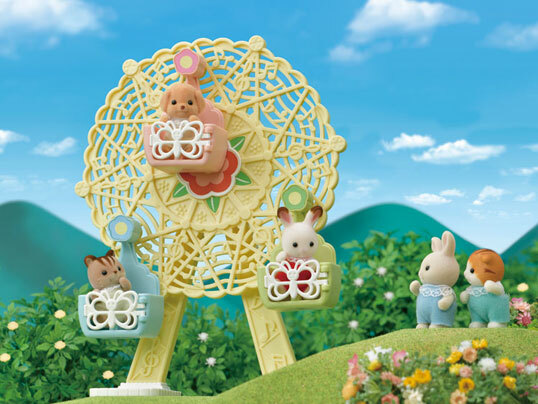 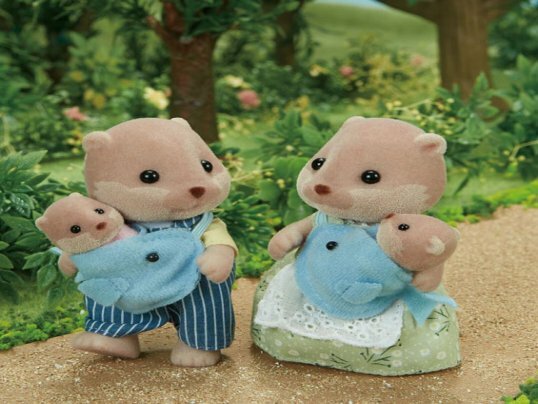 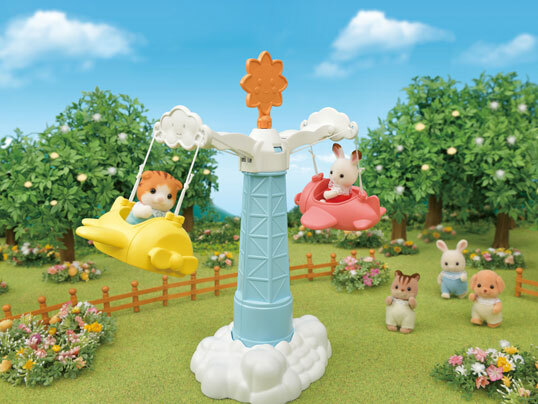 Save £10 off the RRP of £59.99 with the Sylvanian Shop price being just £49.99! 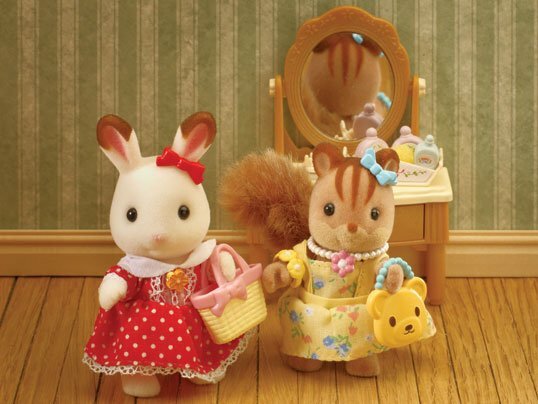 Cecilia Teak loves fashion and is delighted to finally have her own store in Sylvania! 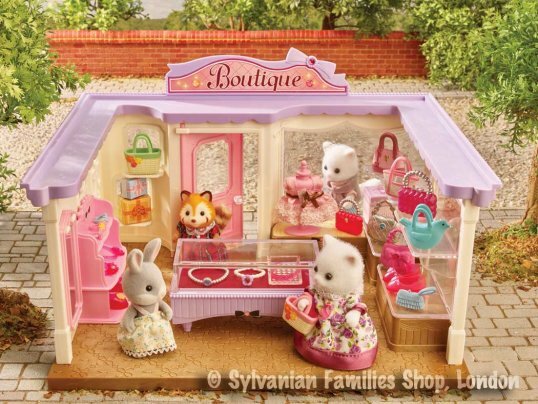 Her sparkly Boutique stocks the most fashionable accessories in town including shoes, jewellery and a huge selection of handbags. 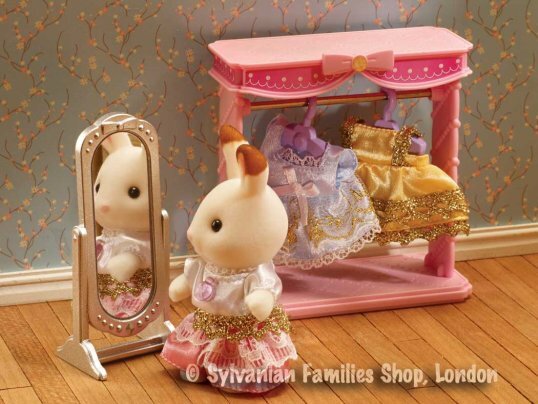 There's even a full length mirror so your Sylvanians can admire their new accessories. 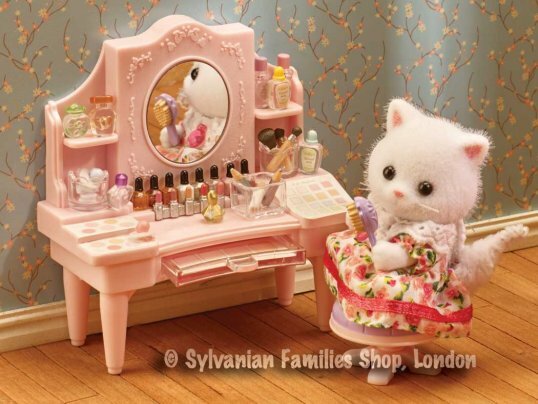 The gift set pack includes another display table, more shoes, more handbags, more jewellery and even some beautiful perfumes for Cecilia's customers to try. 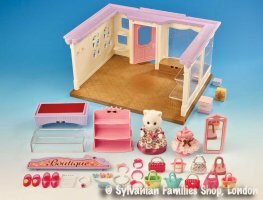 Of the unique items in this set is the new reversible floor extension. 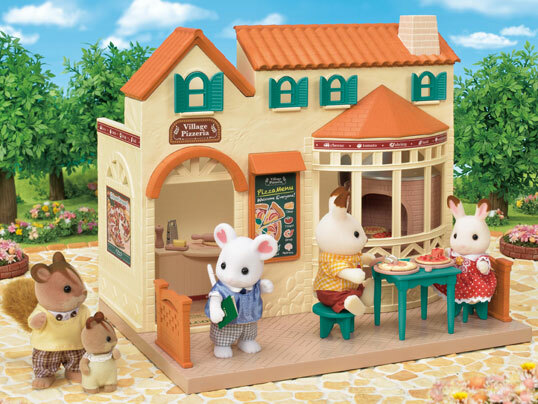 It is double sided with cobbled paving for an outside scene on one side, and parquet-effect flooring for an indoor scene on the other! 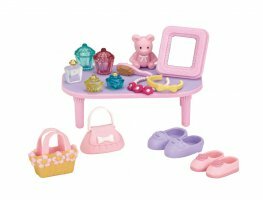 Expand the selection on offer at your Boutique by adding the Dressing Area Set and Cosmetic Counter Set [sold separately; see below]. 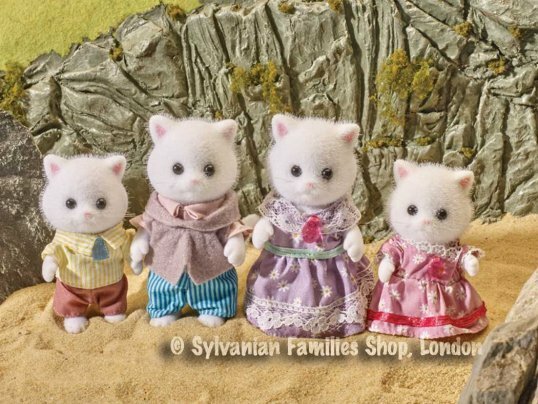 Includes Persian cat mother Cecilia Teak & rabbit sister Freya Chocolate; other figures not included.